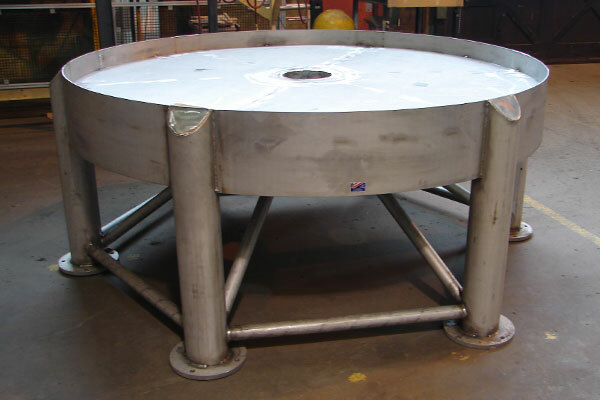 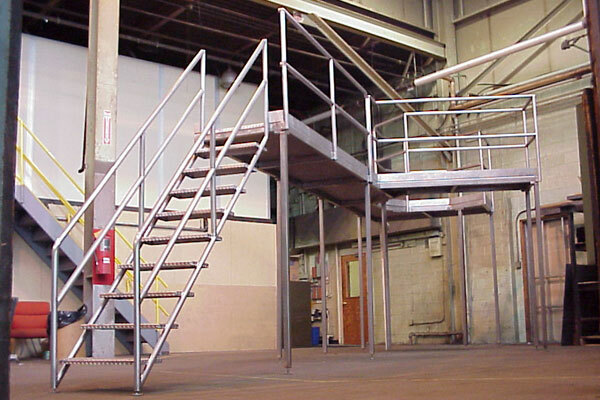 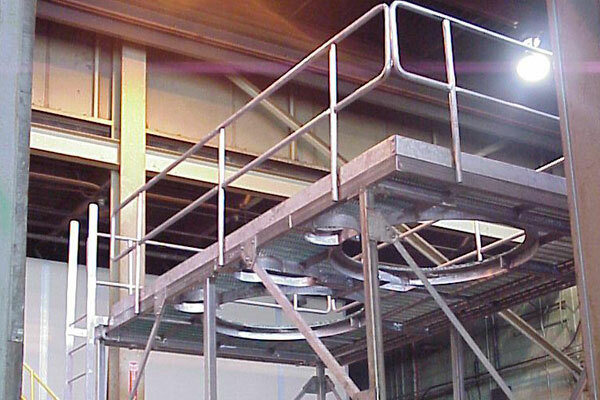 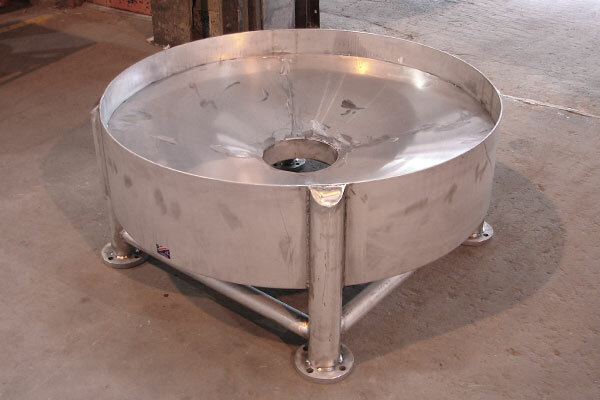 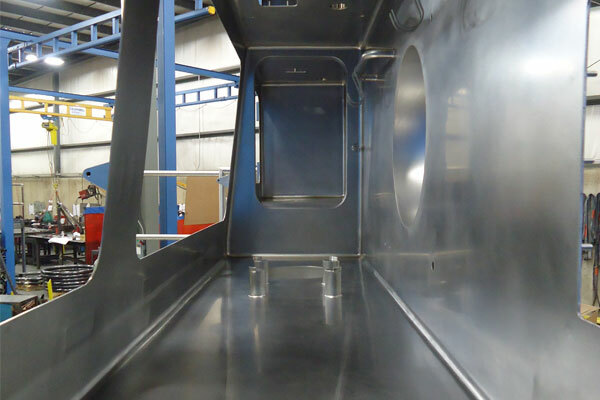 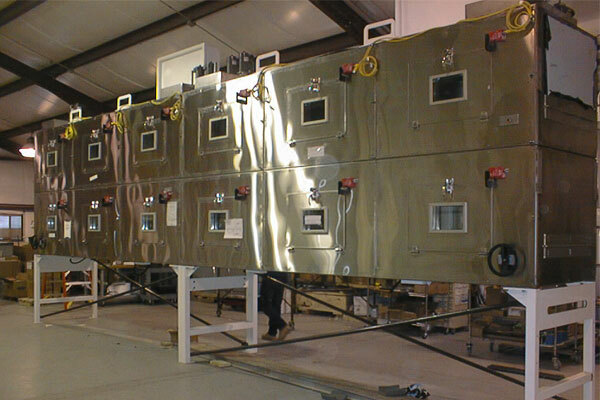 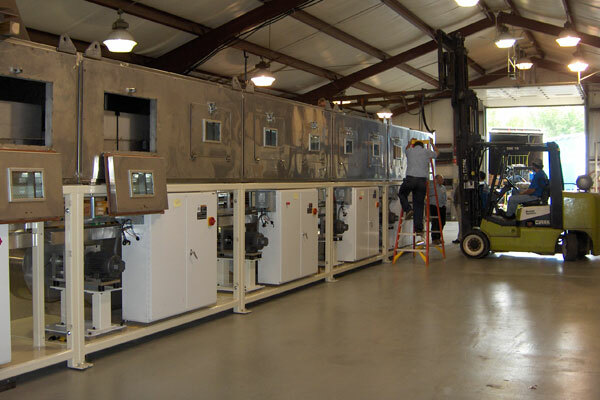 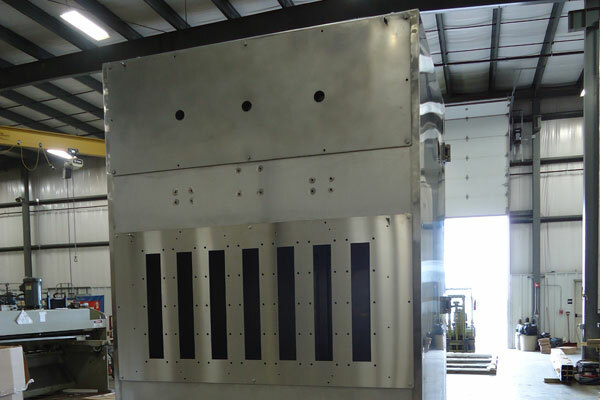 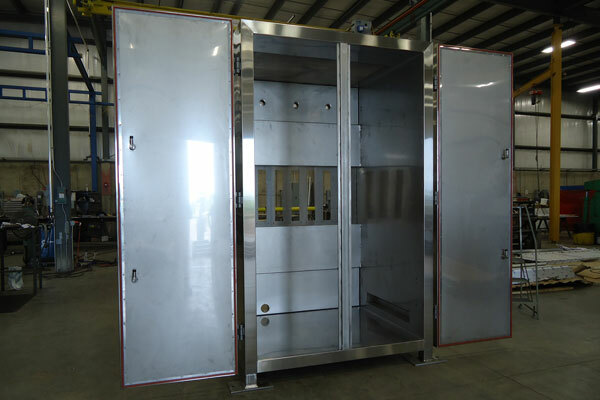 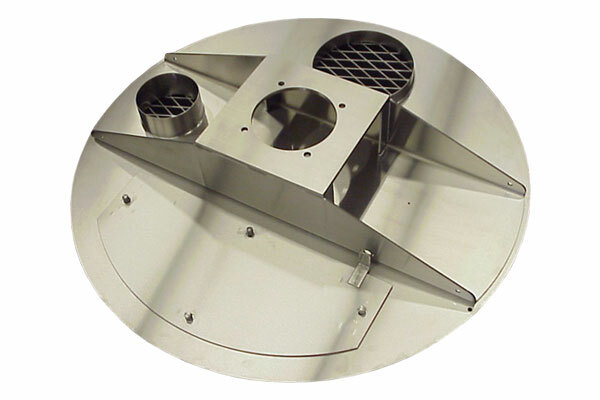 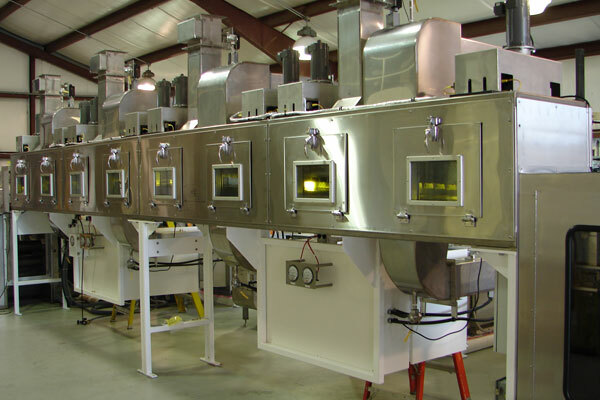 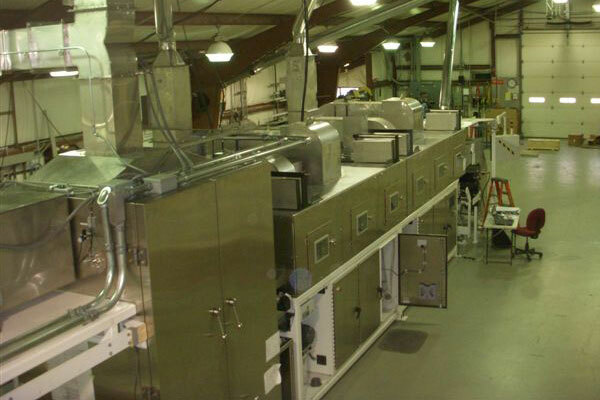 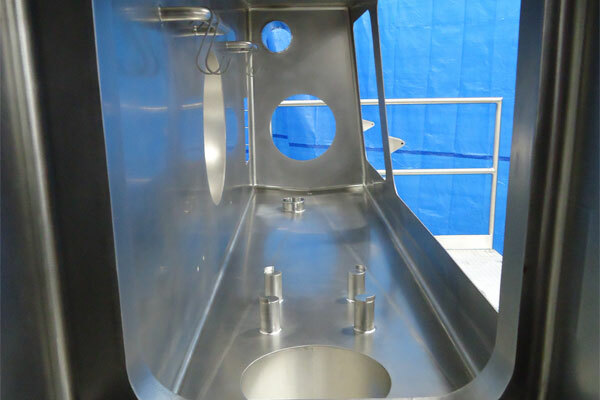 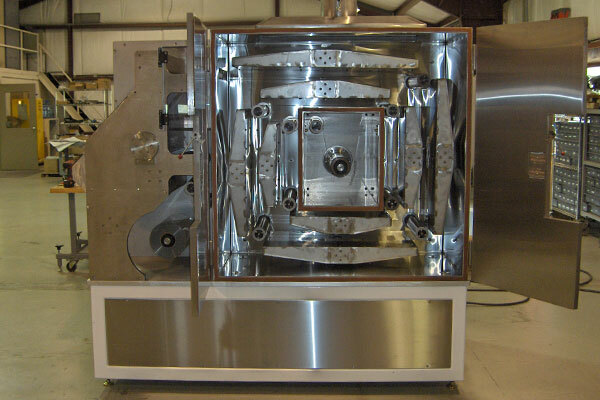 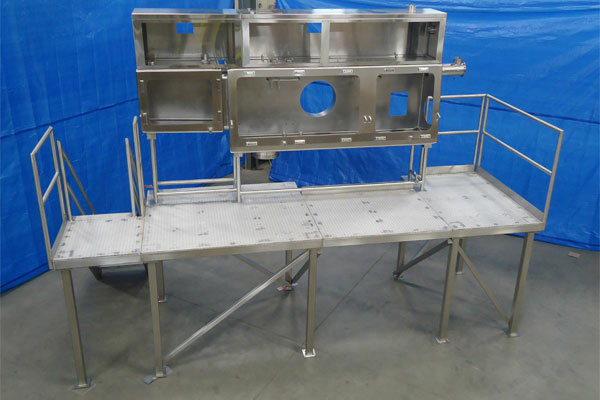 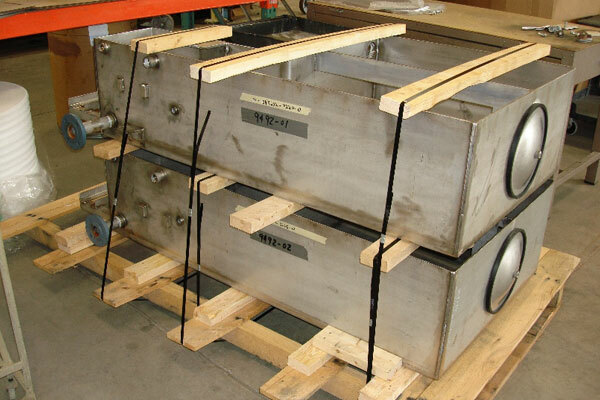 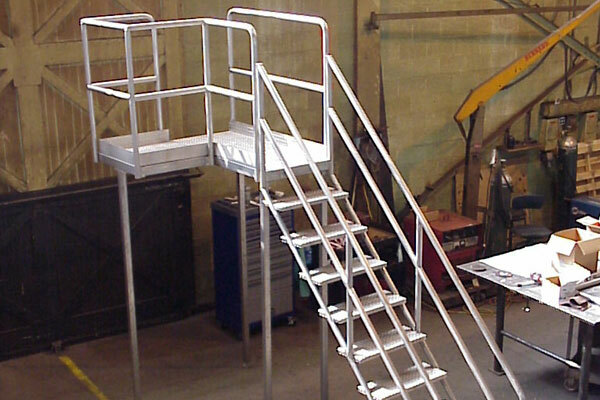 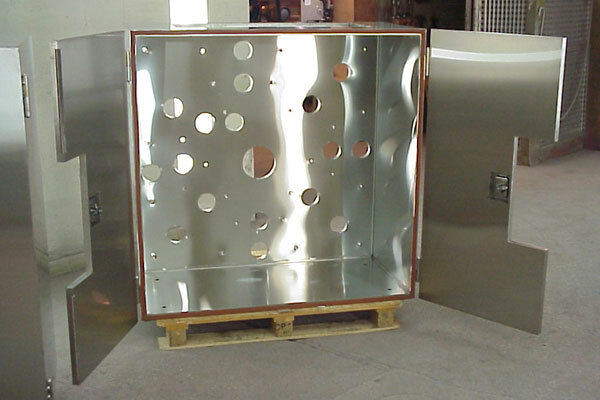 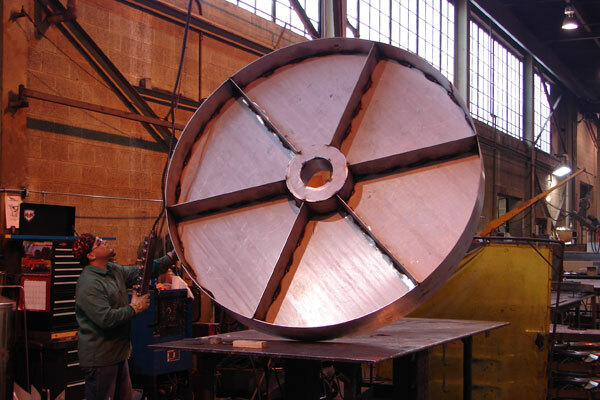 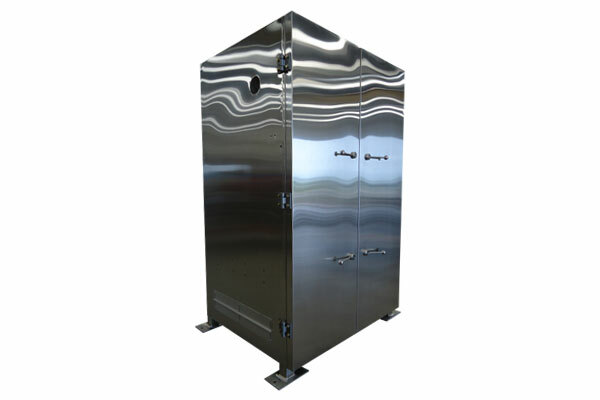 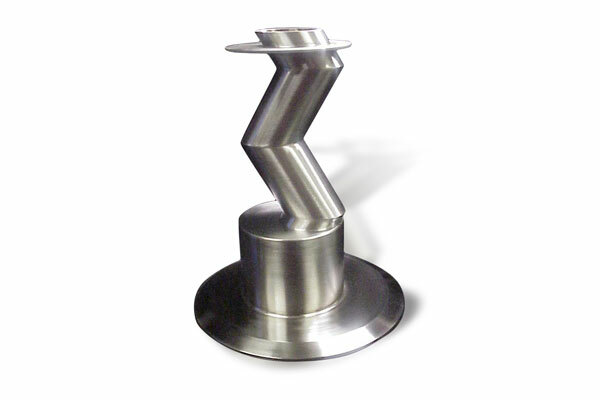 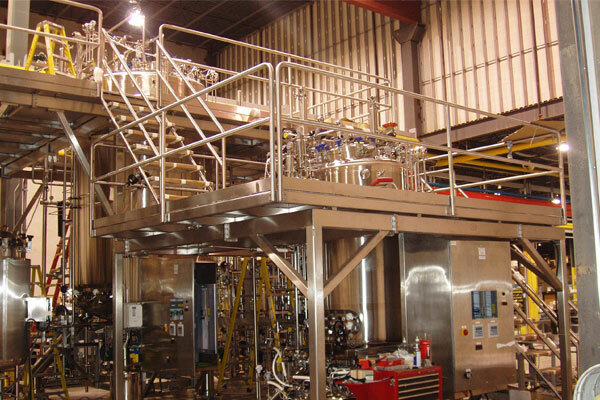 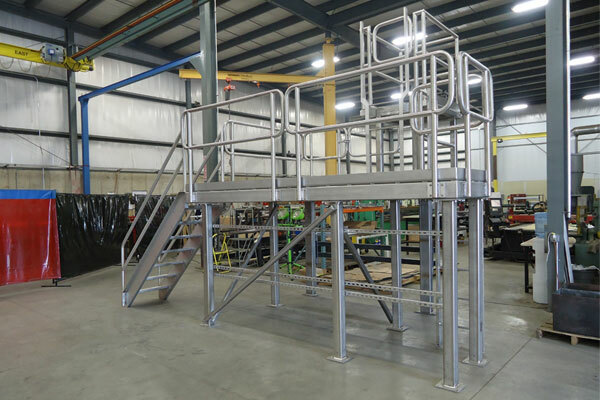 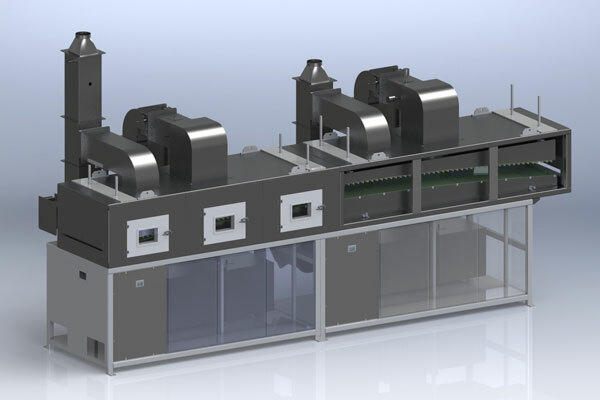 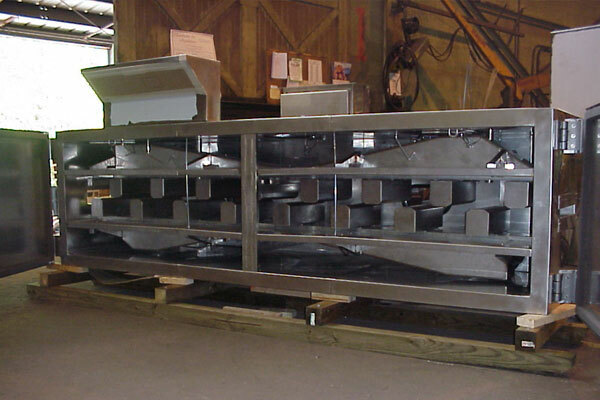 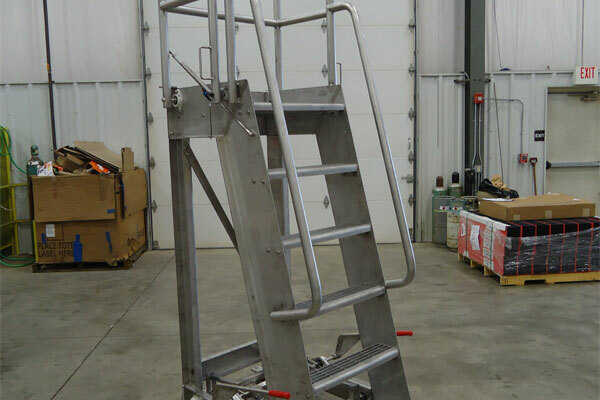 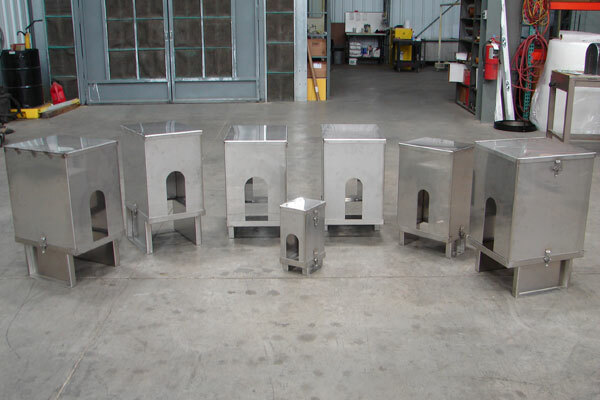 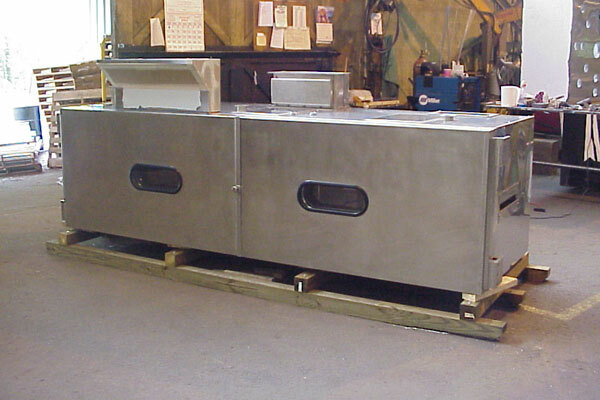 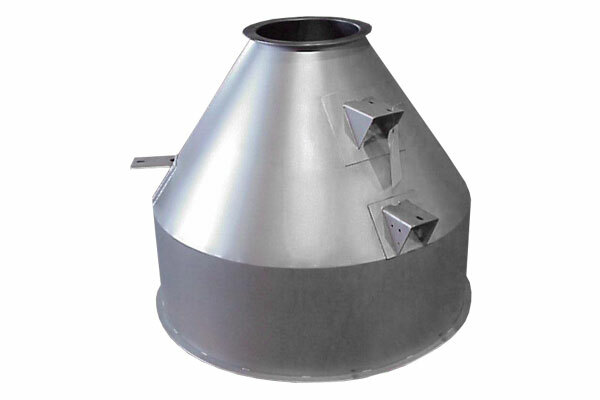 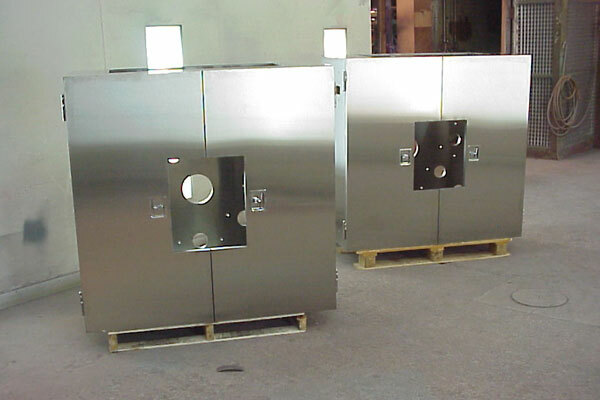 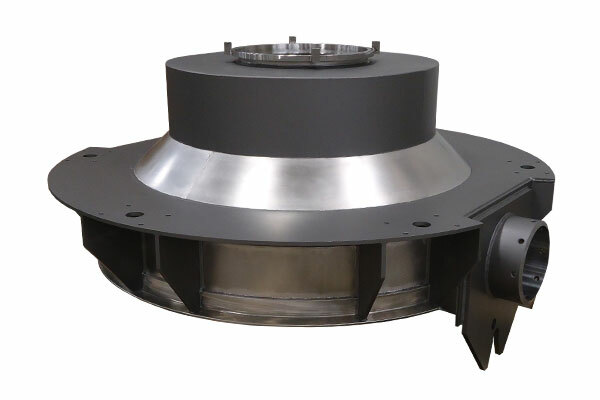 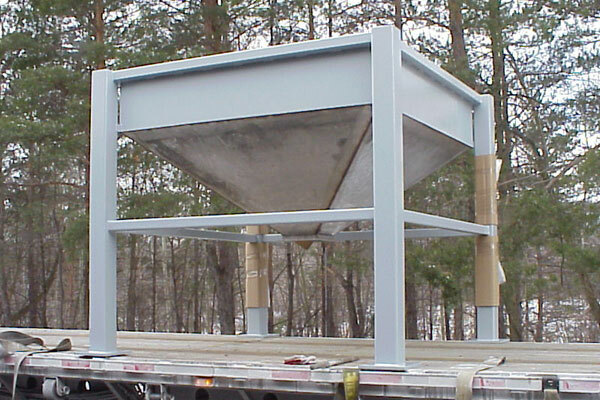 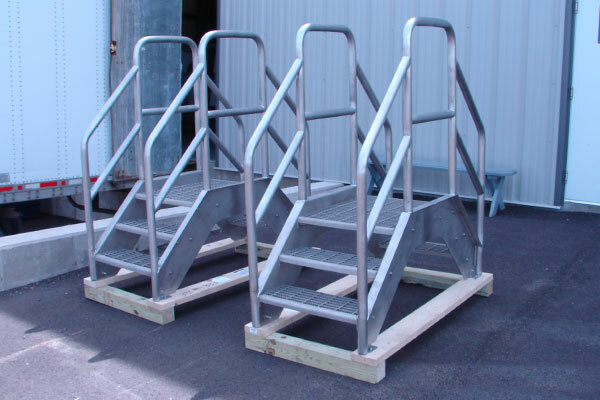 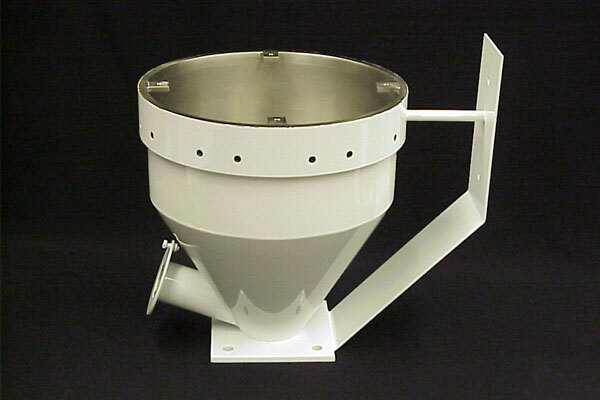 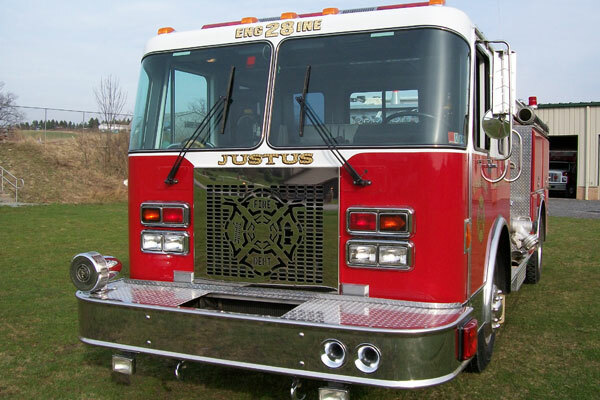 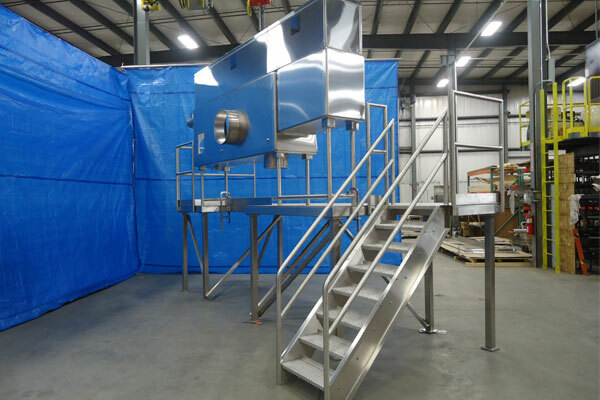 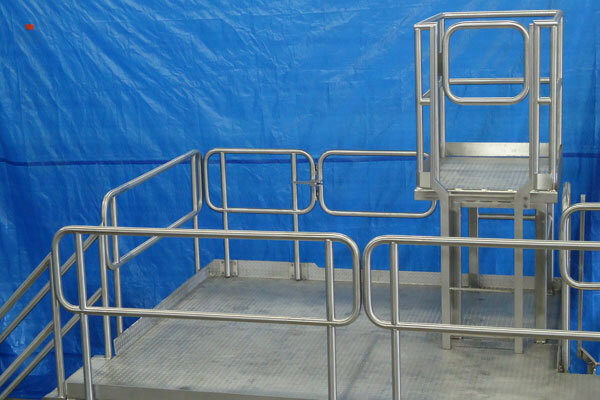 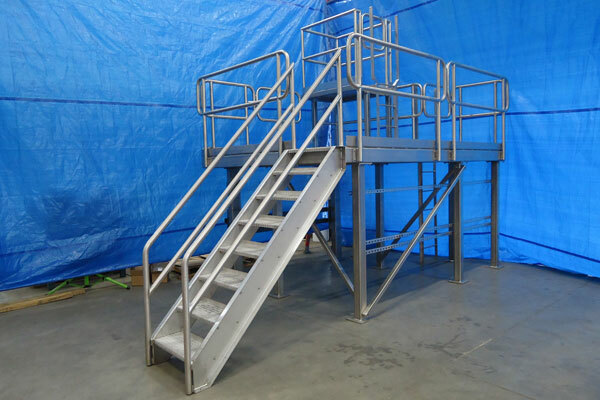 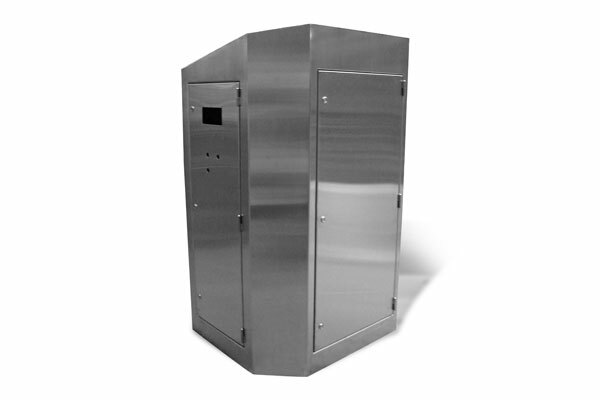 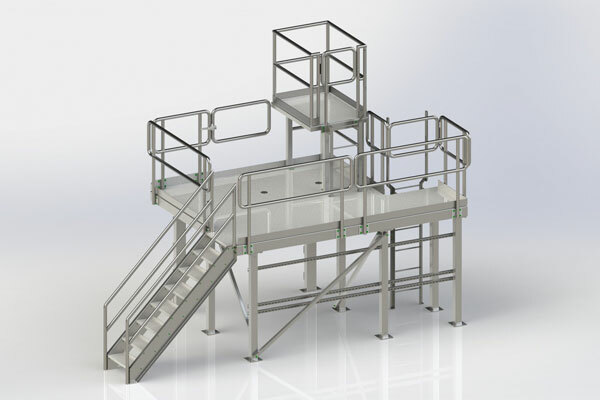 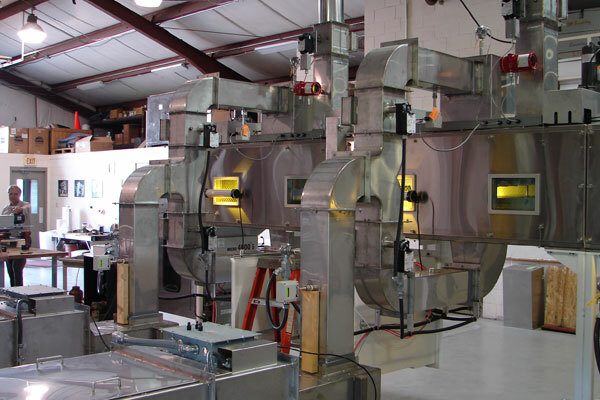 As a premier stainless steel metal fabrication company, we have provided expert fabrication services to OEM equipment manufacturers and industry for over 30 years. 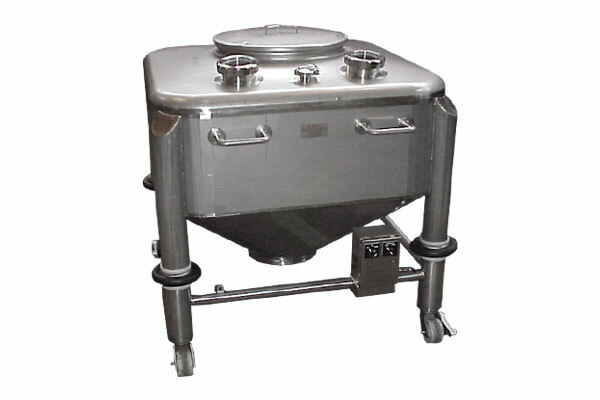 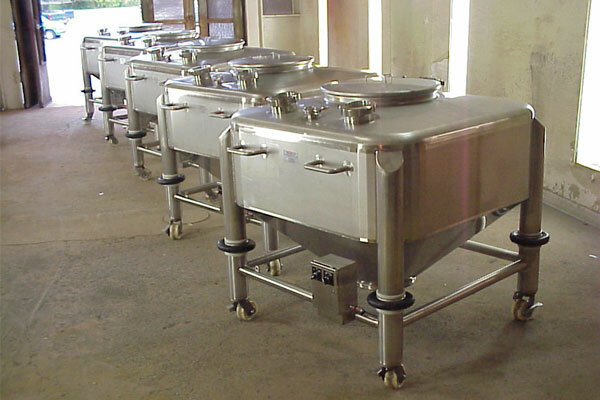 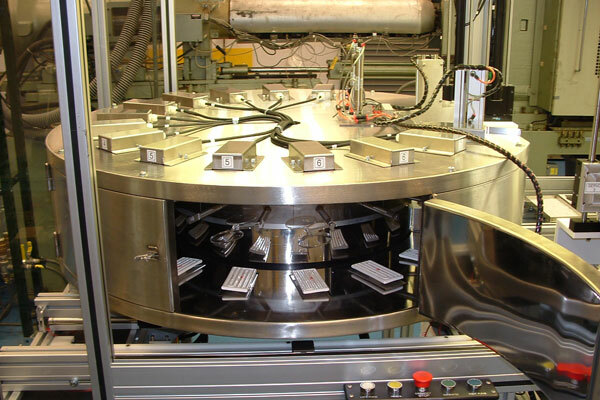 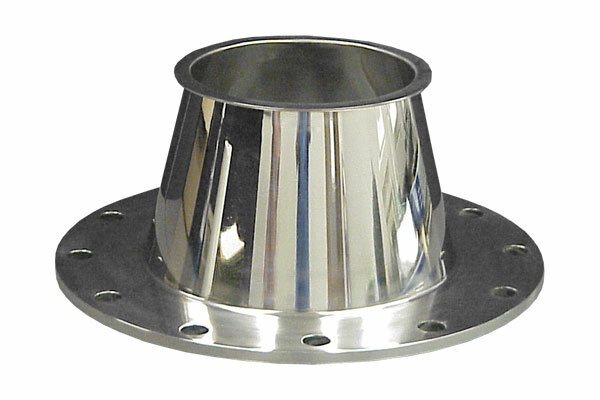 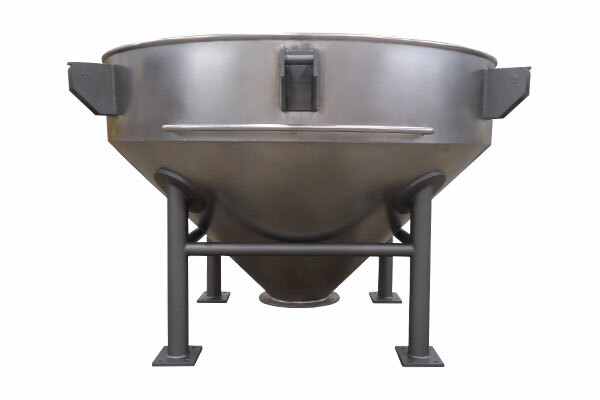 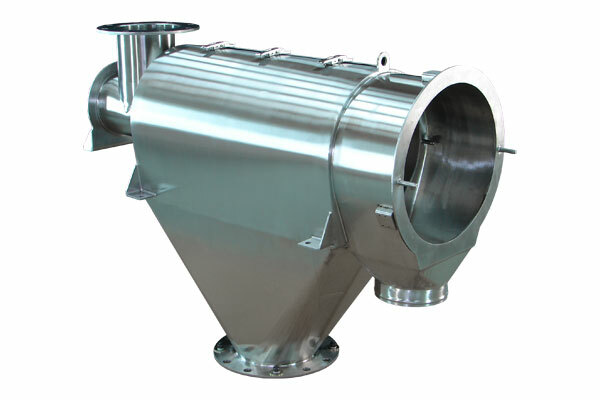 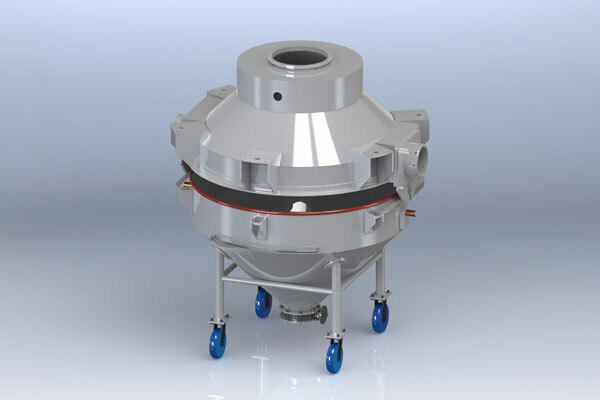 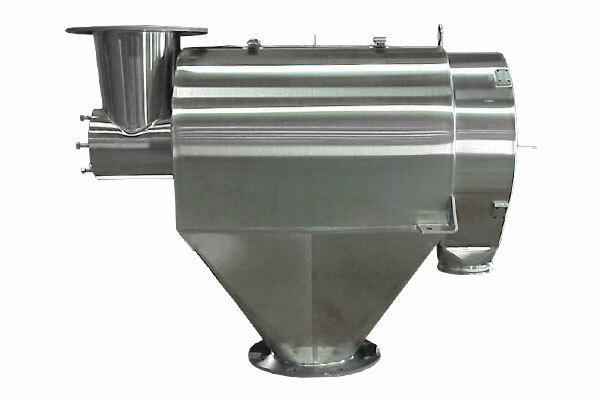 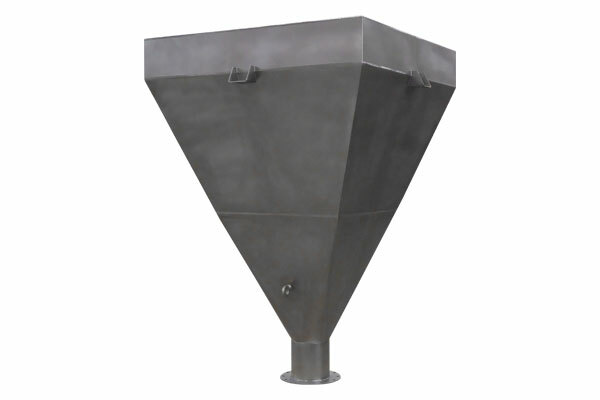 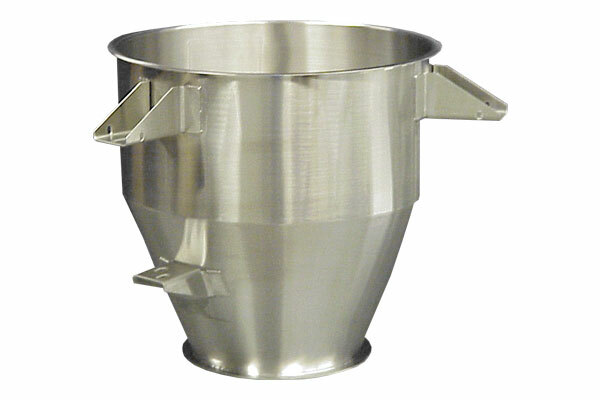 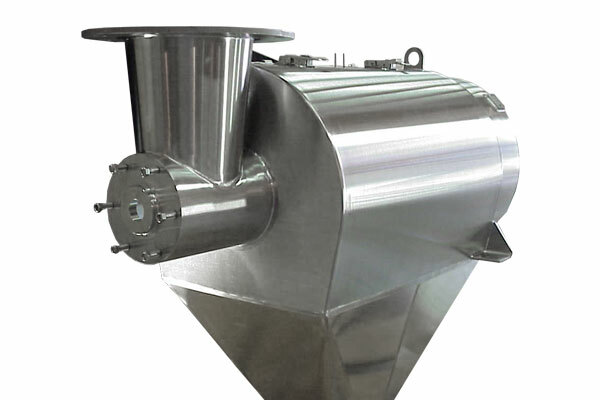 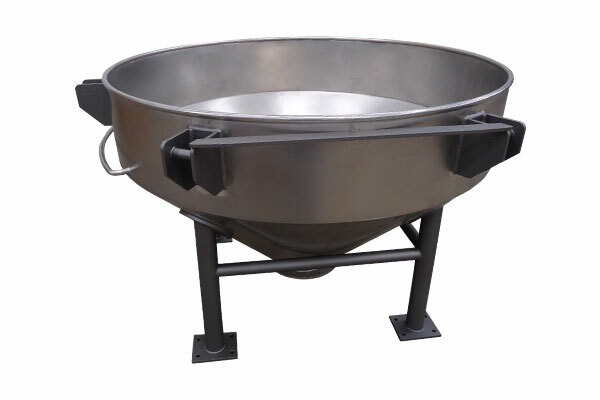 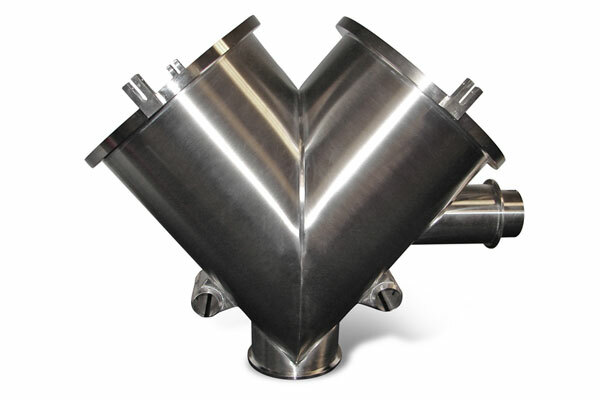 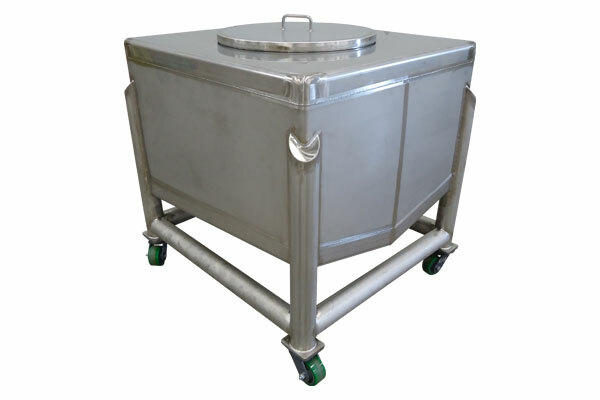 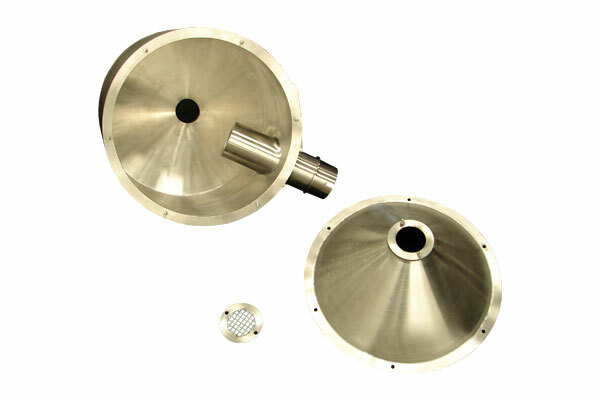 Our high quality standards and exceptional service has provided a reliable source of stainless steel components for manufactures in the pharmaceutical, food and biomedical industries. 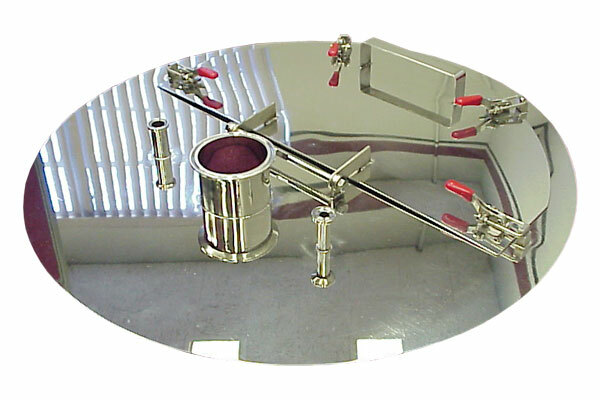 We are capable of providing material certifications as well as a variety of surface finishes which include #4 (brushed), #8 (mirror), and electro polish. 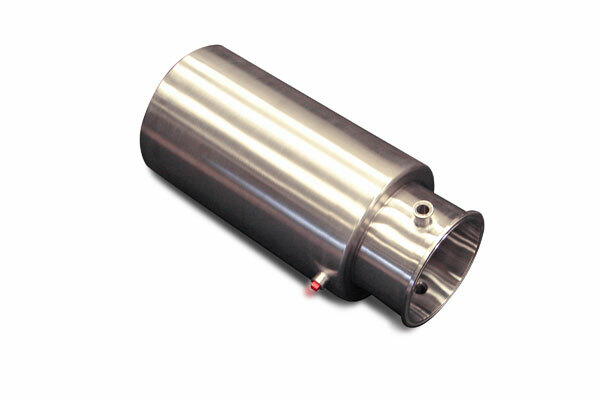 Specific Ra values are also available.